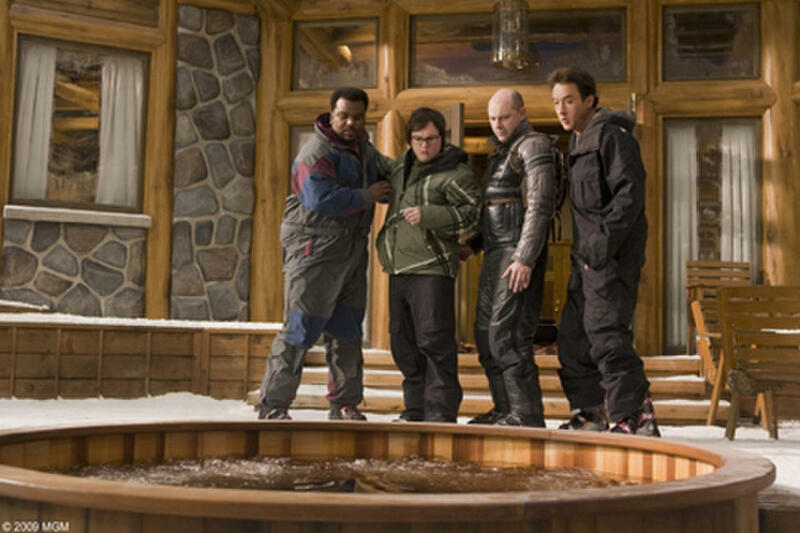 Craig Robinson as Nick, Clark Duke as Jacob, Rob Corddry as Lou and John Cusack as Adam in "Hot Tub Time Machine." 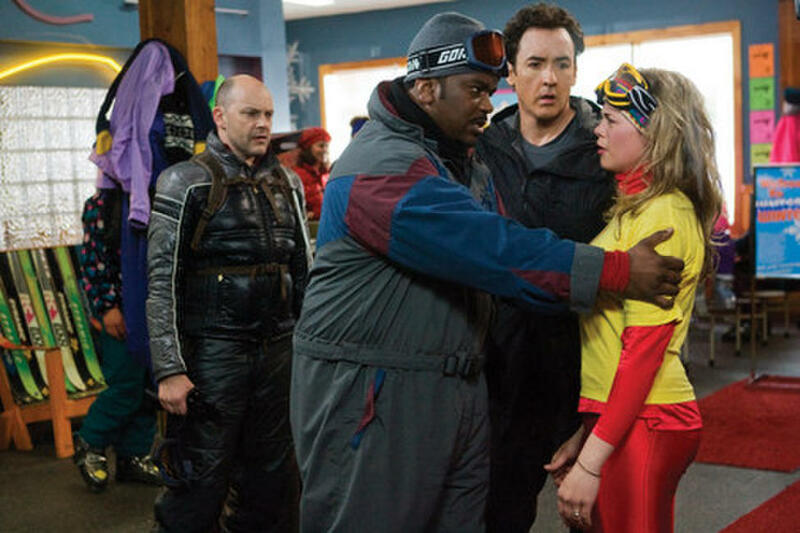 Collette Wolfe as Kelly and Rob Corddry as Lou in "Hot Tub Time Machine." 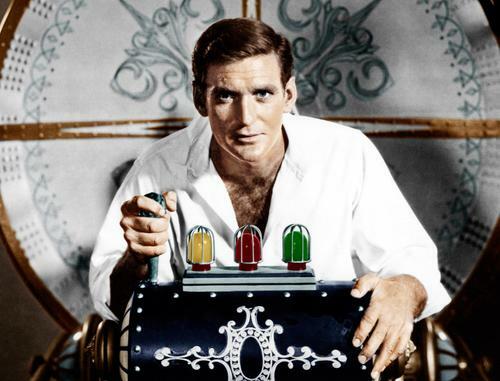 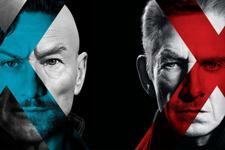 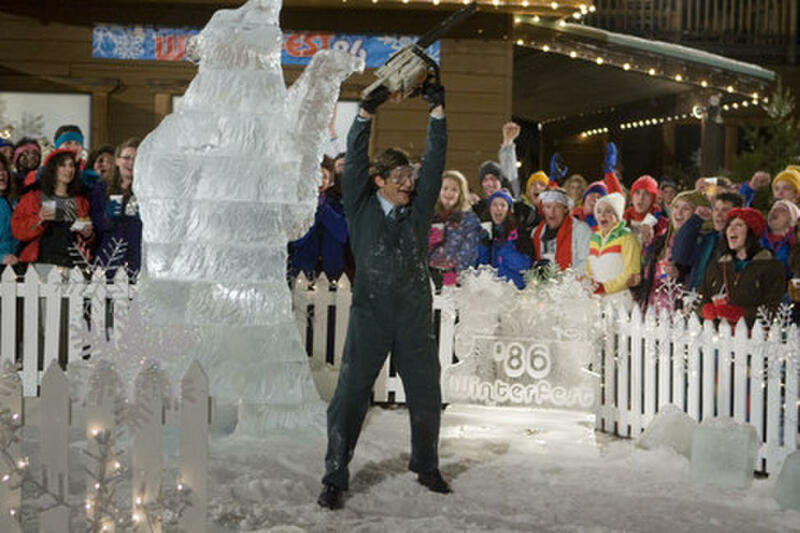 Crispin Glover as Phil in "Hot Tub Time Machine." 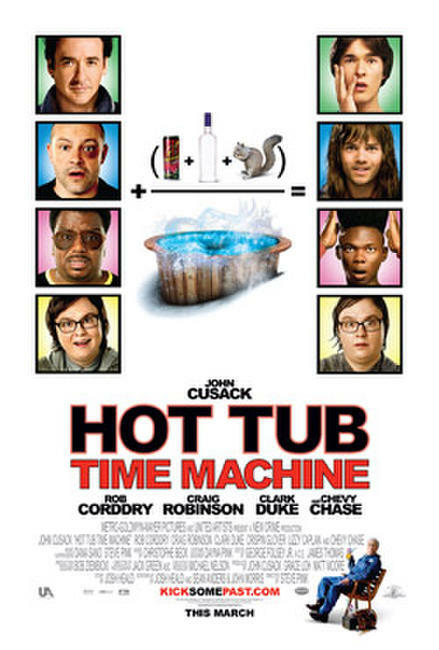 Brook Bennet as Lou (Rob Corddry) at 17, Jake Rose as Adam (John Cusack) at 17, and Aliu Oyofo as Nick (Craig Robinson) at 17 and Clark Duke as Jacob in "Hot Tub Time Machine." 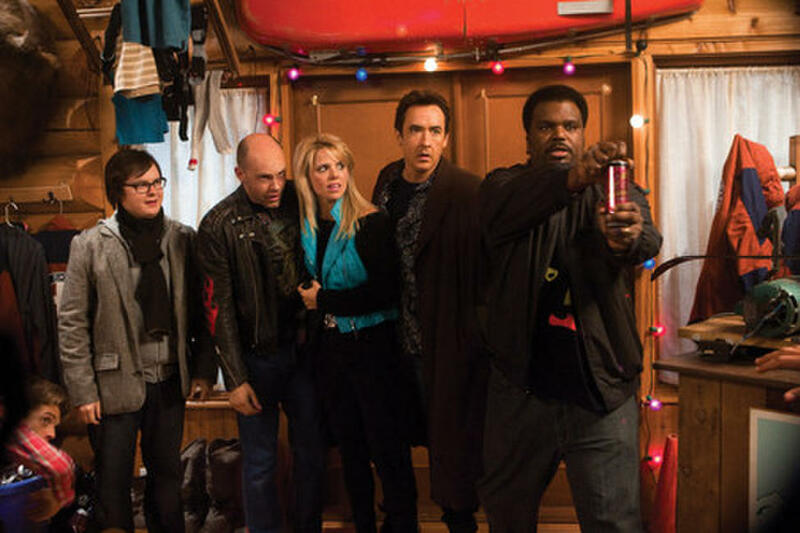 John Cusack and Lizzy Caplan in "Hot Tub Time Machine." 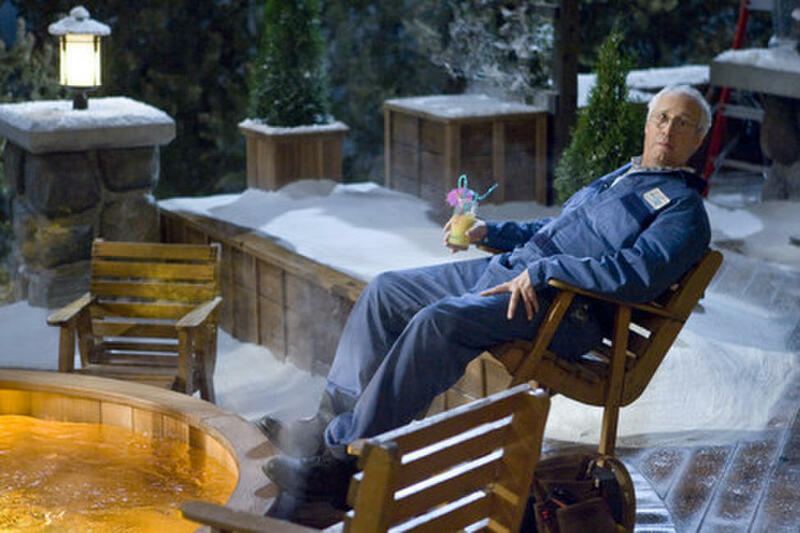 Chevy Chase as "Repairman" in "Hot Tub Time Machine." 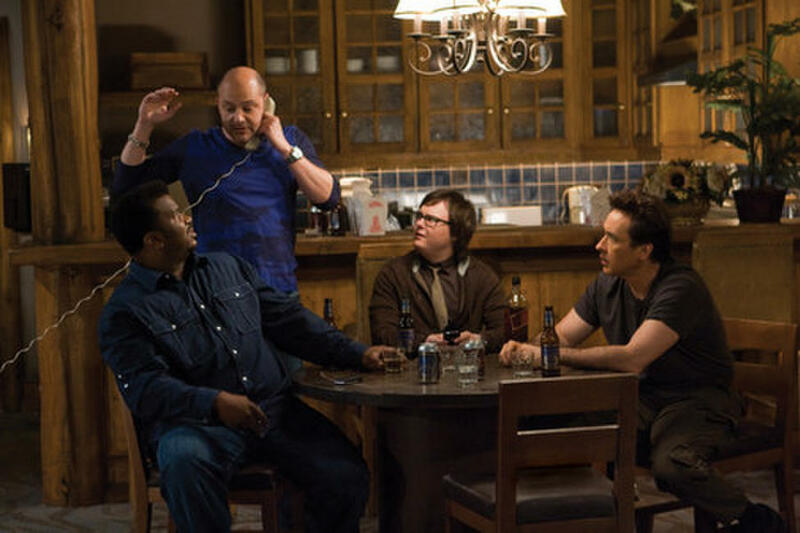 Rob Corddry as Lou, Craig Robinson as Nick, John Cusack as Adam and Megan Holmes as "Where's The Beef" Girl in "Hot Tub Time Machine." 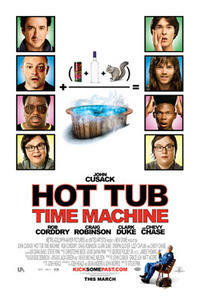 Poster art for "Hot Tub Time Machine."